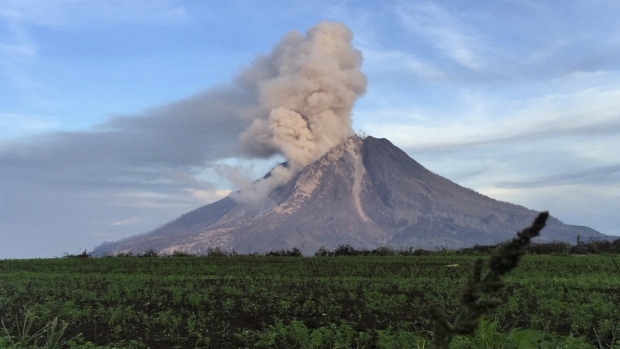 Indonesia's Mount Sinabung volcano, located in Karo regency in North Sumatra province, erupted on Thursday (Oct 12) early, sending an ash column as high as 2km into the sky. A disaster agency senior official said the eruption took place at 2.45 am local time. There was no casualties. Mount Sinabung, one of Indonesia's 129 active volcanoes, has been on top alert since July 2015. 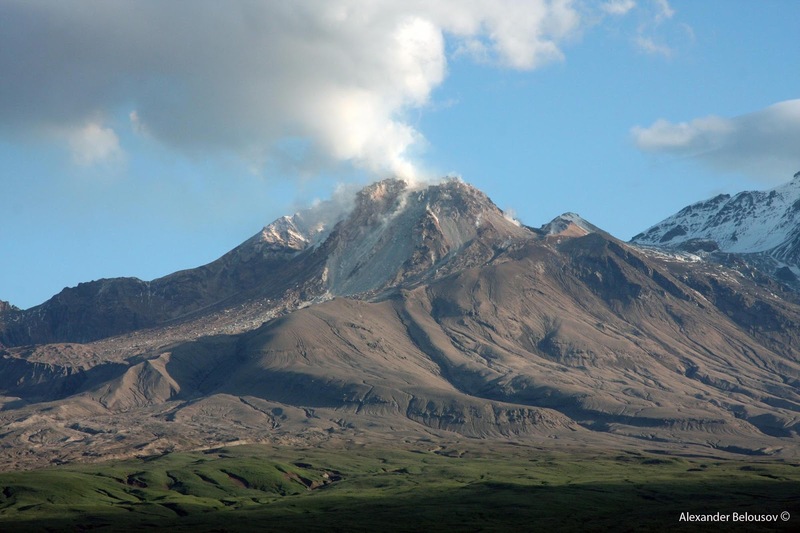 Mt Shiveluch has erupted many times in the past year. In June, The Siberian Times reported nearby villagers were being provided with gauze masks to protect them from hazardous ash falling due to Mt Shiveluch's eruption. It is Mt Shinmoedake's first eruption since 2011. Volcanic tremors in the area have intensified since late September, prompting Japan's Meteorological Agency to raise the alert to level three and restrict entry. Ash has been falling in three cities and some small towns, but no injuries have been reported so far.